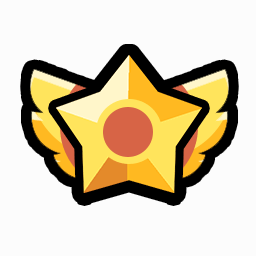 Guide for the brawler Spike, a character in Brawl Stars. 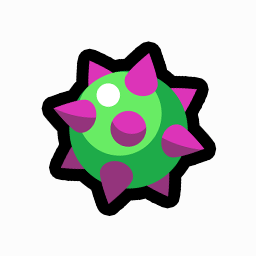 Included are Spike's abilities, statistics, strengths, weaknesses, and more. Needle Grenade Spike fires off a small cactus that explodes, shooting spikes in different directions. The spikes deal half the damage of hitting the enemy directly with grenades. Stick Around! Spike lobs a thorny grenade. Enemies caught in the blast area take damage and are slowed down. 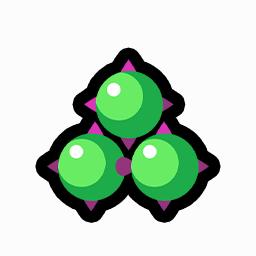 Fertilize After using super, Spike regenerates 500 health per second by staying its area of effect.